If ever there was a precocious young boy among the Au people of Papua New Guinea, it was Canisius! 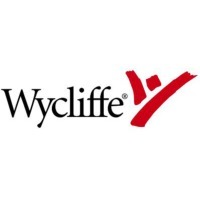 Hyperactive and curious, he found much to interest him at the home of Dave and Jackie Scorza, Wycliffe translators who came to live in his community in 1968. This zest for living was part of what eventually made him a skilled Bible translator, dynamic pastor, and leader in church planting. 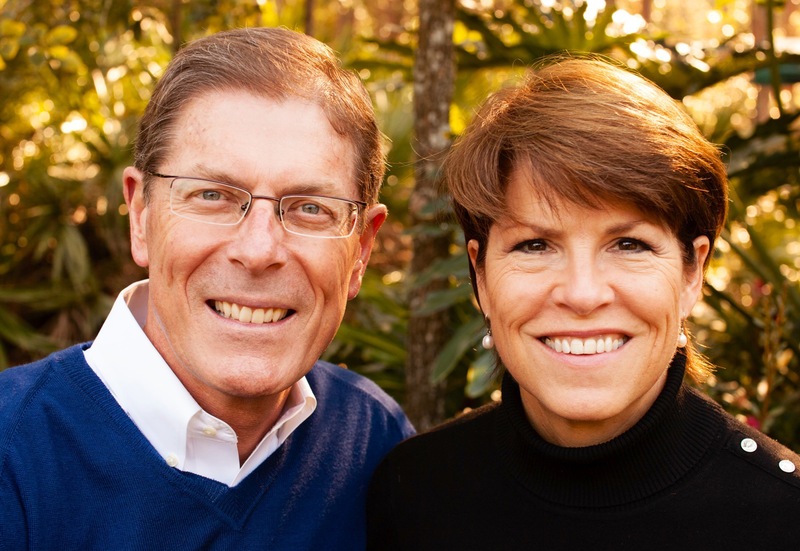 After the dedication of the Au New Testament in 1983, Dave and Jackie moved away. Several years later, Canisius went with several other pastors on an evangelization trip to the coast. On their return trip, they took public transportation partway and then set out on a two-day hike home. Darkness fell as they reached the top of a mountain, and a severe thunderstorm blew in. Each man ran in a different direction to find shelter. Canisiun ran under the eaves of a small Catholic Church. Looking in, he saw a long communion table covered with a cloth rug. “That would make a perfect bed for the night,” he thought. He quickly climbed through the window and lay down on the table to sleep, using the communion rug as a blanket. The next morning, he and his companions hurried to his village. To their surprise, they found Dave and Jackie there. They’d come for a visit to encourage the Au pastors and share some basic counseling skills with them. Canisius and the others joined the counseling class just as Jackie was explaining how the sins of a father can carry down to the next generation. One of those sins was the spirit of anger and rage. Canisius listened for a while and then slowly put his book down and shook his head. “I used to hate my father,” he said. “And I feared his wrath. I swore that I would never be like him! Now I realize for the first time that I, too, have a lot of rage that reveals itself when I feel cheated or disrespected by others.” He told the class about times when he’d yelled at a bus driver, once even throwing stones. His eyes welled with tears when he told how harshly he’d treated his own young sons in the past. At Jackie’s suggestion, Canisius wrote a letter to his father, forgiving him for past hurts and asking for forgiveness for his own actions. They burned the letter, put the ashes in a box, and buried it as a symbol of releasing the sins of the past. He also asked his sons for forgiveness. The voice on the mountaintop was right. Canisius did have unfinished work to do. When he forgave his father’s anger and asked forgiveness for his own anger, he broke the chain. The sins of his father no longer controlled him. Peace settled into his heart and into the family home. Though he occasionally struggled with anger, he knew how to deal with it. He and his sons grew in respect for each other, openly sharing their family life and ministry experiences. Forgiveness and grace had changed their lives, and they continued to spread the Good News of God’s grace to others within the Au communities and beyond. Praise God that the people of PNG are able to talk to God in their language and hear Him speak to them. Praise God that Anisius is one of those. Thank you Scorsas for sharing it.